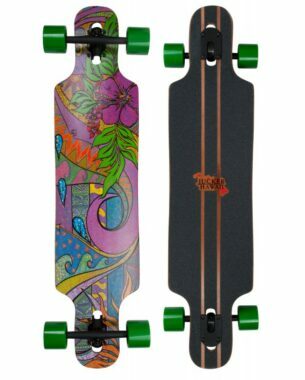 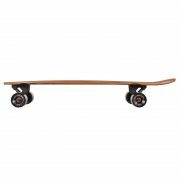 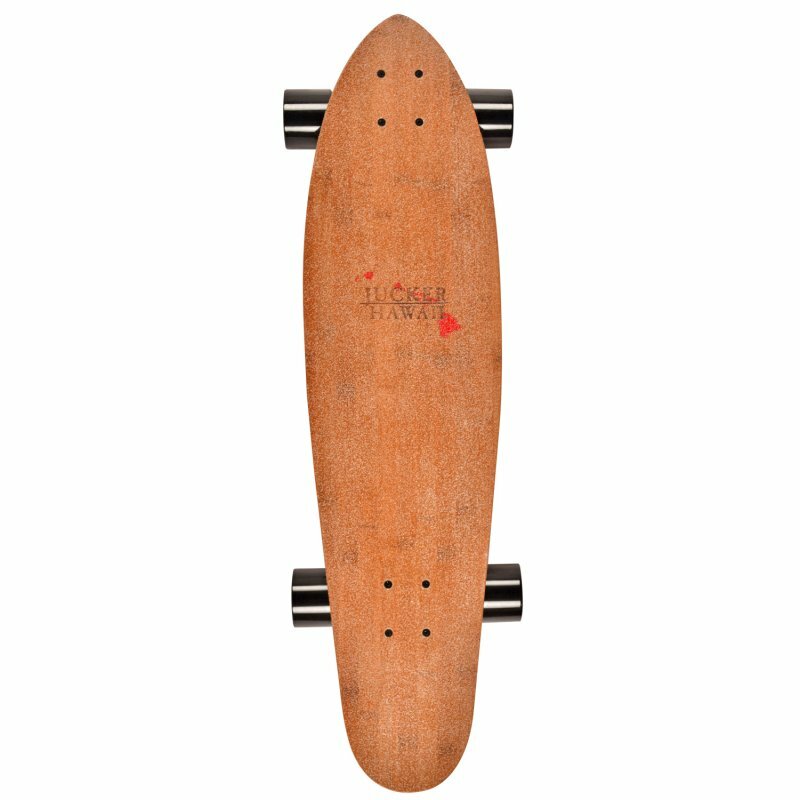 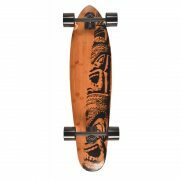 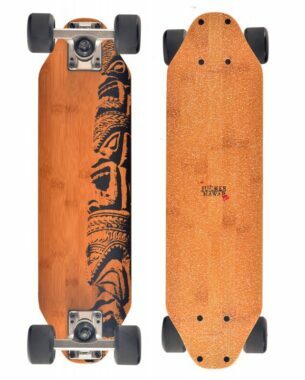 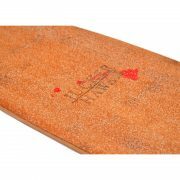 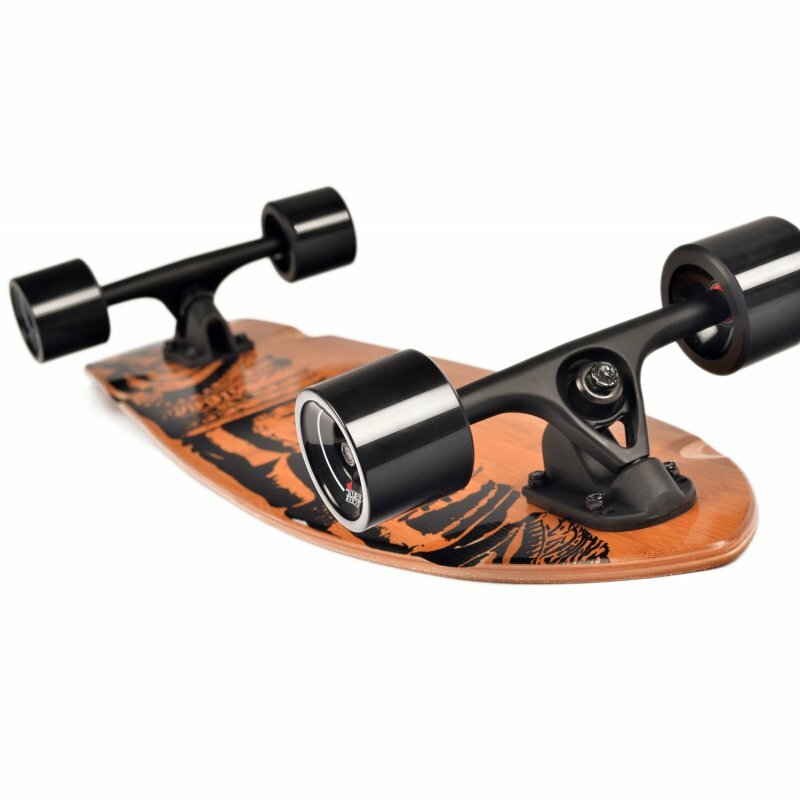 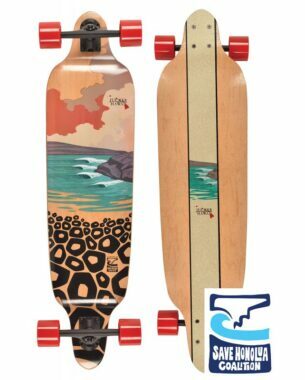 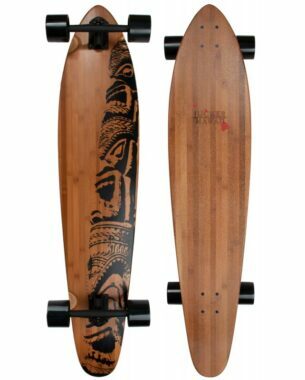 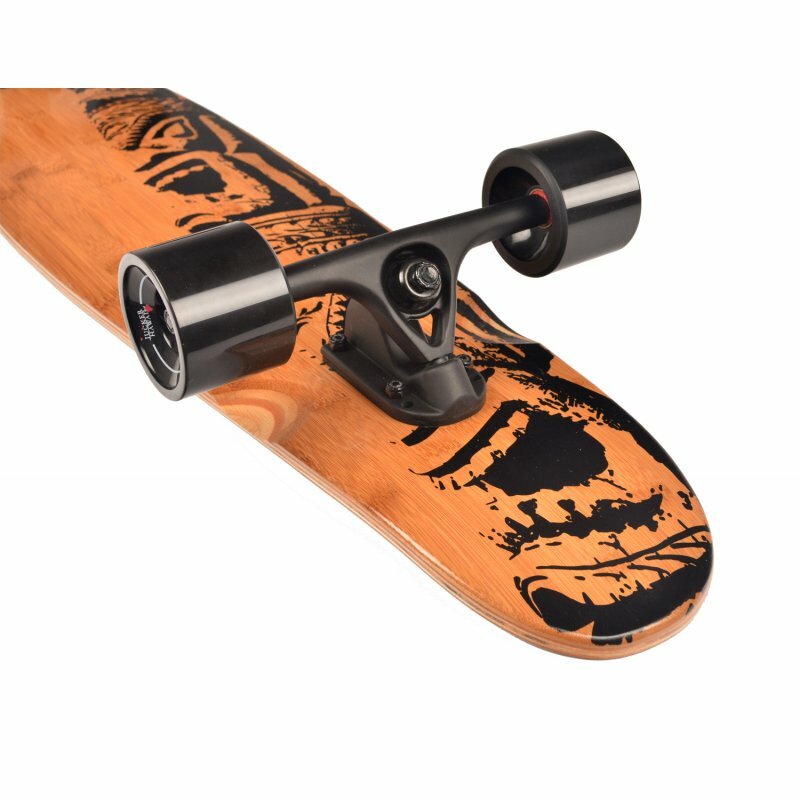 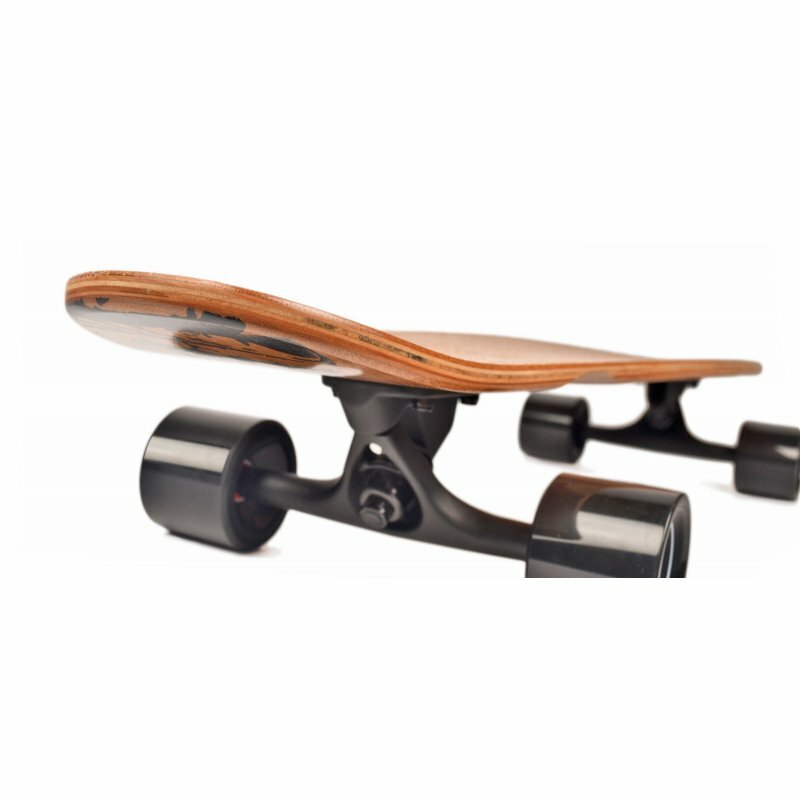 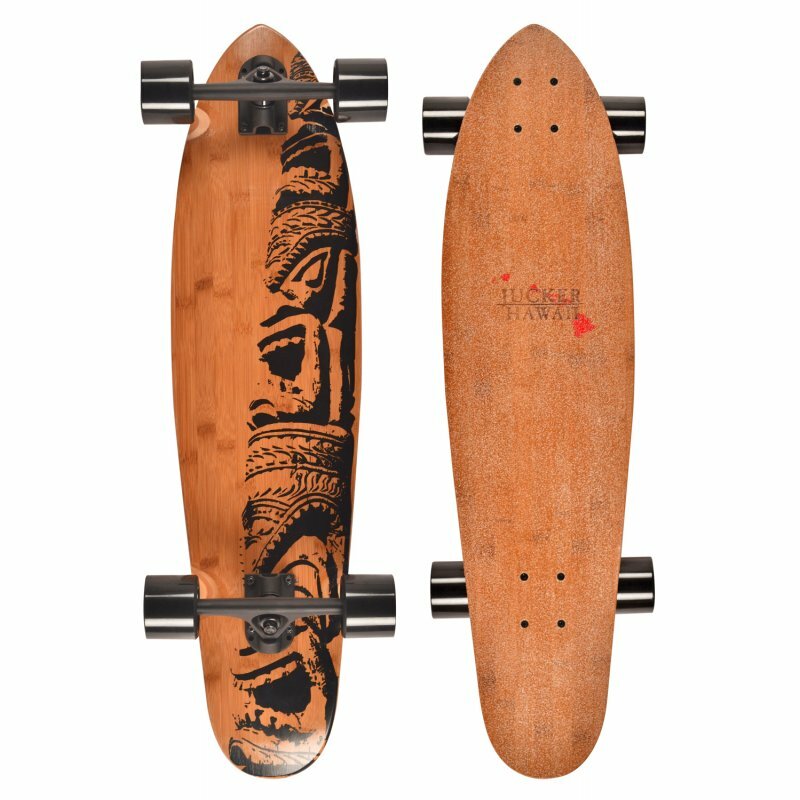 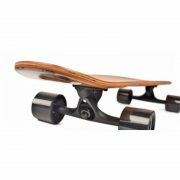 JUCKER HAWAII MINI MAKAHA – THE CLASSIC AS A MINI CRUISER! The MAKAHA Mini was especially developed for kids and people in cities. The board is only 33 Inches long, but the setup remains like a regular longboard. 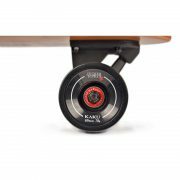 The short wheelbase of 50 cm (20 Inch) allows for tight turns. 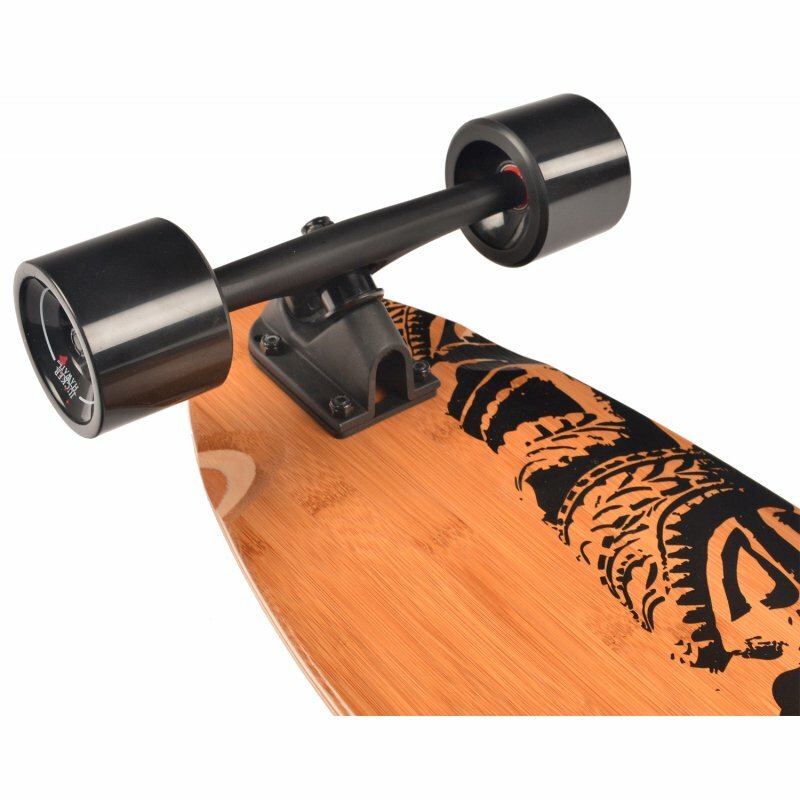 The kicktail allows many tricks and the wide longbord trucks give the board a great stability. 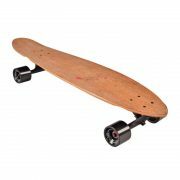 Soft 78A round this board off for a smooth ride even on rough tarmac. 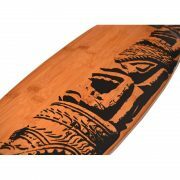 The graphic is inspired with a Hawai’ian Tiki. The name “Makaha” pays tribute to the famous surfspot on the island of O’ahu. 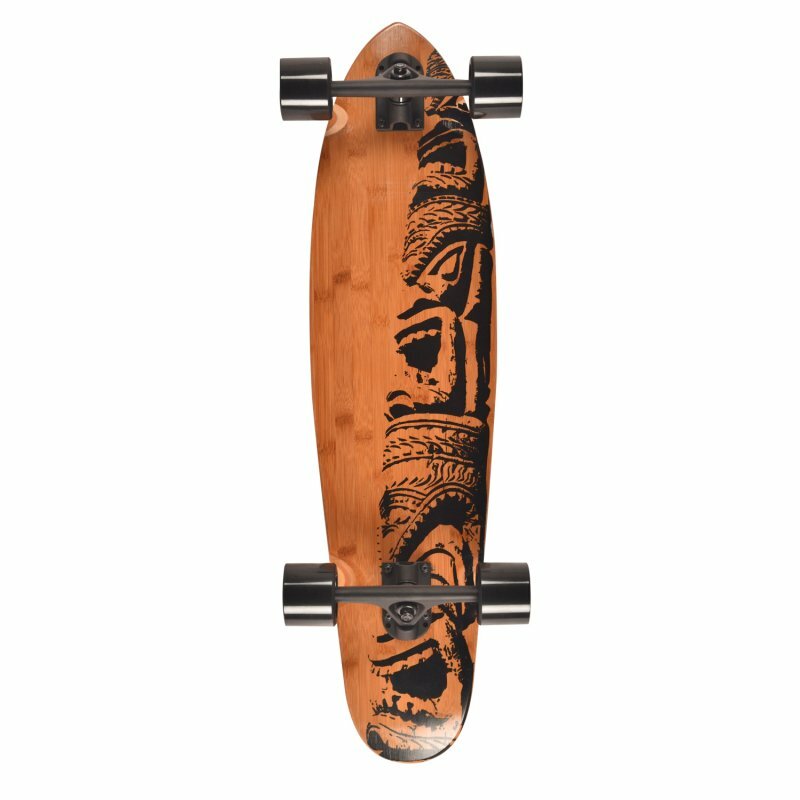 This board is currently only available via our AMAZON PRIME account. * All Jucker Hawaii longboards are fully assembled and ready to ride!